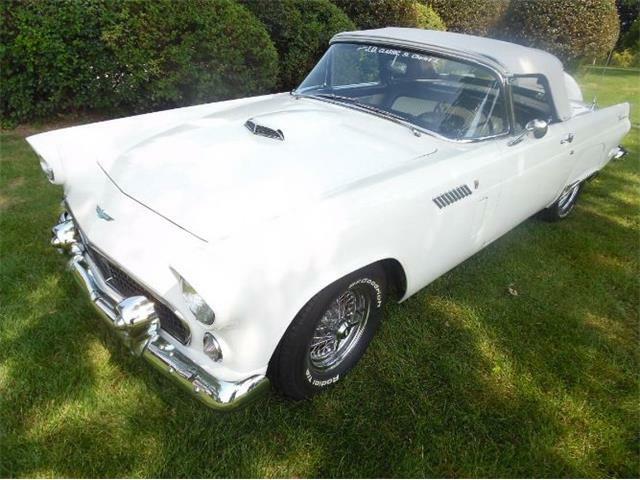 This is the 60th anniversary year for the fabulous 1955 Ford Thunderbird, built to compete against Chevrolet Corvette and the onslaught of popular sports cars coming from England and Italy. This was when Ford was just coming out from behind its boxy, conservative post-war look with an array of stylishly modern automobiles. But none showed more sparkly pizzazz than the daring new two-seater Thunderbird. 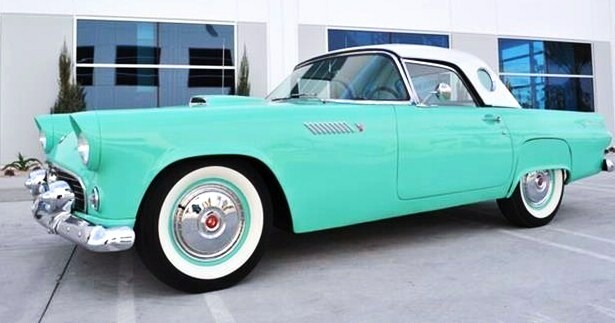 The Pick of the Day seems like the perfect entry to celebrate the anniversary, a Peacock Blue 1955 Ford Thunderbird that looks to be in exceptional condition. 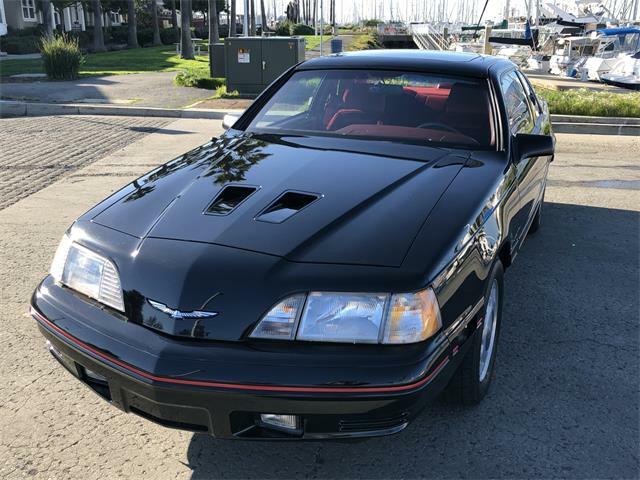 Although the seller, a classic car dealer in Anaheim, California, provides little information about the car’s history, including whether it has been restored or modified, he does say there are only 29,877 miles showing on the odometer. He provides plenty of photos of the car’s glossy paint, crisply finished interior and engine compartment that has been well-detailed. The dealer also says the car is great to drive. 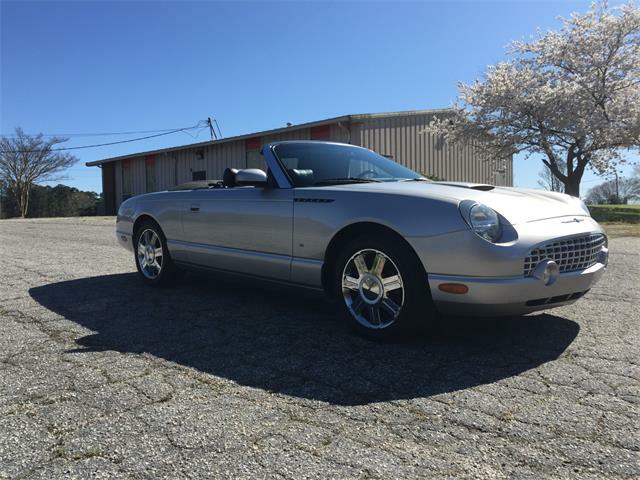 “The Thunderbird answers to the controls with nimble responsiveness that is wonderful to experience!” the dealer says in the ClassicCars.com advertisement. 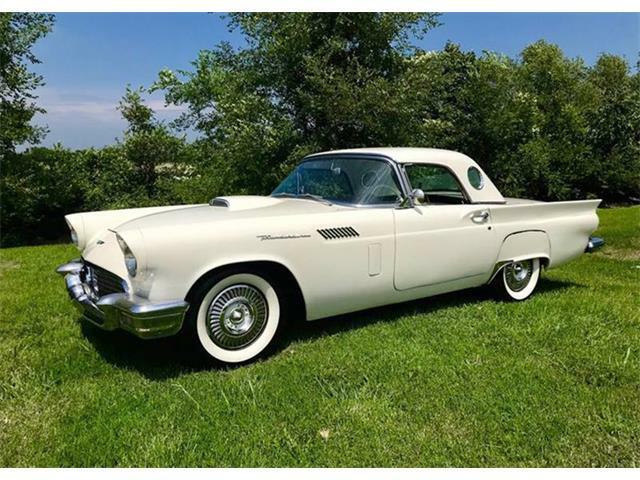 One immediately noticeable discrepancy: none of the 1955 T’birds had portholes in their removable hardtops ; portholes arrived for the following model year. So this top is either from a 1956 or 1957 car or the portholes were added later, as sometimes happened. 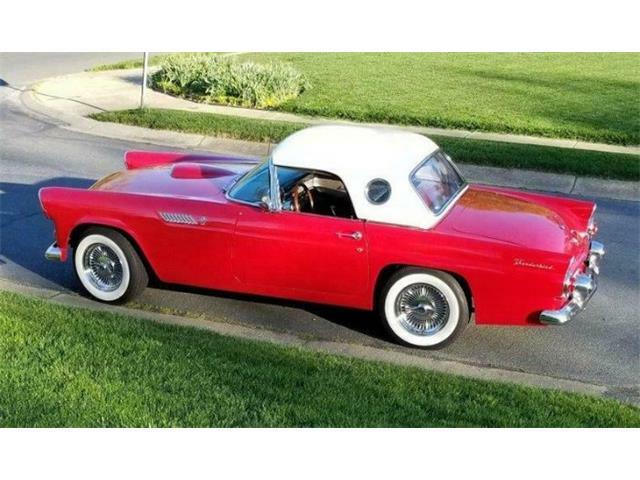 When we were little kids, my brother and I were crazy about the ’55-57 Thunderbirds, and were bitterly disappointed when Ford switched to the bigger four-seater for 1958. 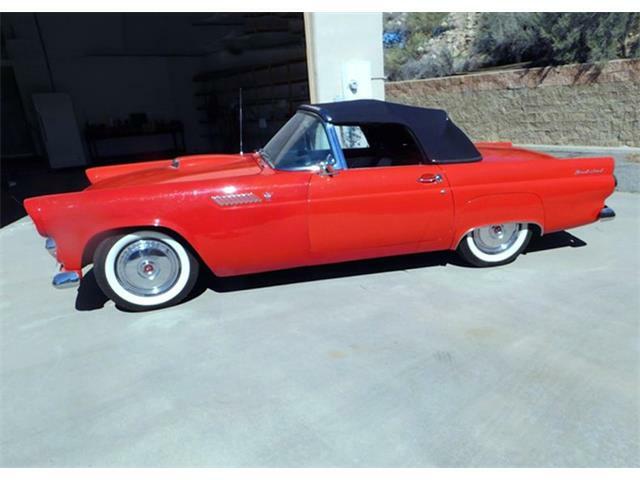 The so-called “square birds” were, however, a huge sales success for Ford. Still, we loved the original sports cars. Maybe sports car is too broad a term for the two-seat Thunderbirds. These were actually silky-smooth boulevard cruisers with soft suspensions, light power steering, mildly tuned V8 engines and most of the time outfitted with automatic transmissions, as this one has. Nothing like the gnarly Jaguar or Healey sports cars coming over from Great Britain, or even Corvette, which had moved into performance territory. But talk about eyeball. 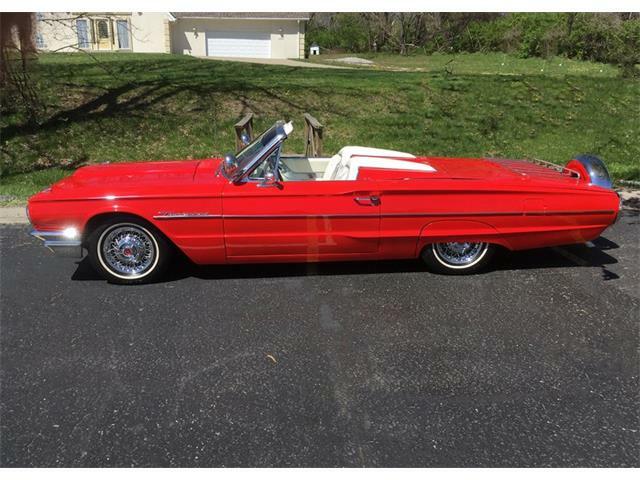 The Thunderbird styling was right on the button for mid-century America tastes, low and rakish with subtle hot rod insolence, all the while benchmarking the contemporary Ford design cues. 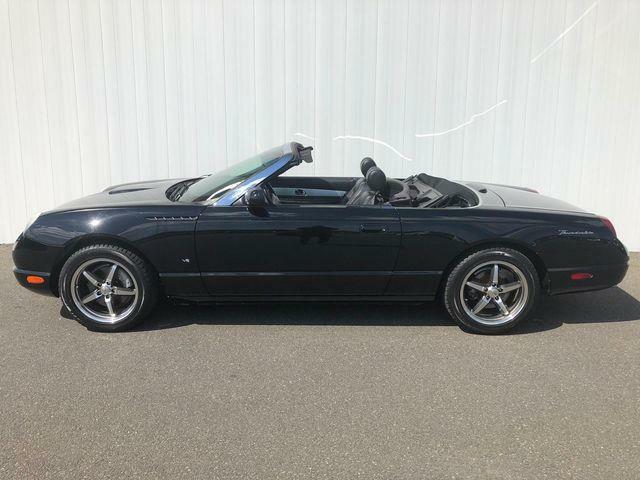 The seller’s asking price of a dollar less than $35,000 seems fair enough for what appears to be a super nice car. 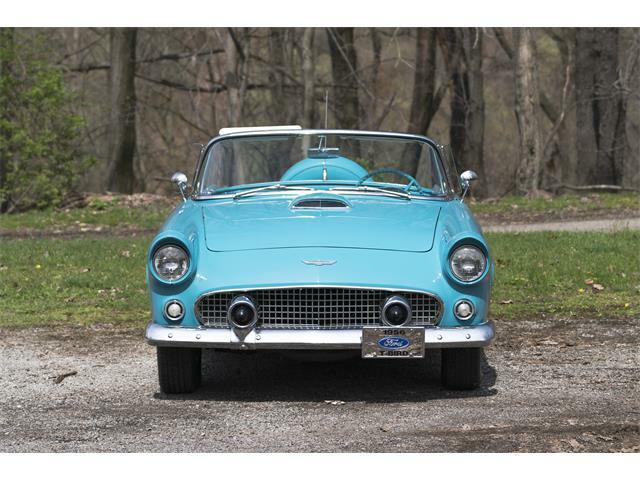 After years of enjoying mainstream success as collector cars, Thunderbirds have faded in desirability in recent years, most likely because those who craved them as young adults in the 1950s are aging out of the hobby. And younger classic car enthusiasts don’t seem to have much interest in them. 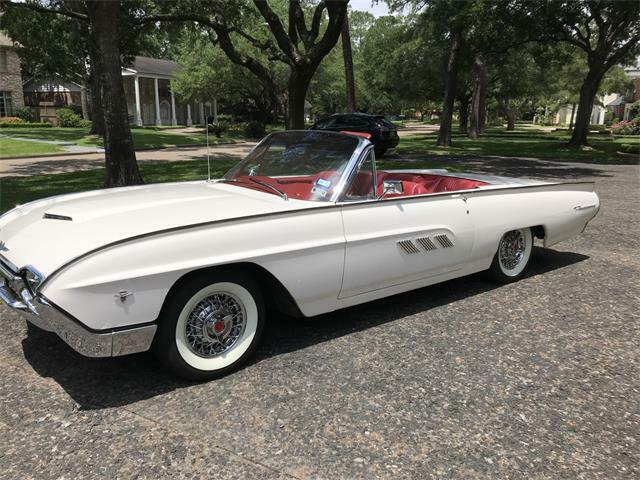 Today, two-seater Thunderbirds with their signature porthole hardtops are perhaps best remembered in the form of the ghostly white T’bird that a gorgeously blonde Suzanne Somers drove as a beckoning siren in the film American Graffiti.